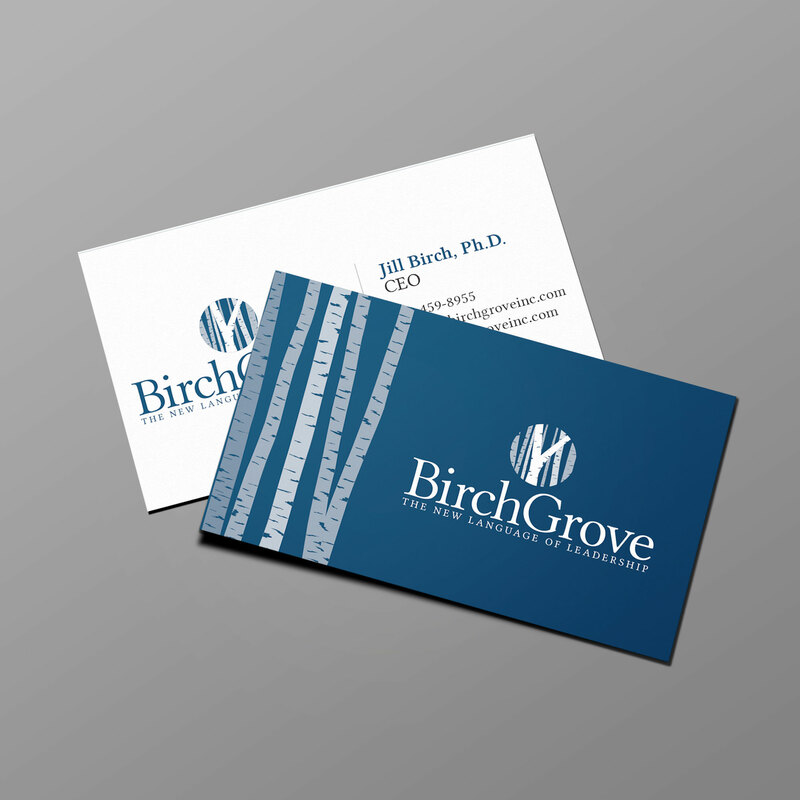 BirchGrove is an international leadership development consultancy owned by Dr. Jill Birch. Jill is an edgewalker, author and leadership adviser. Her research is fresh, her experience comprehensive and her work in developing leaders around the world is noted for bespoke innovation. 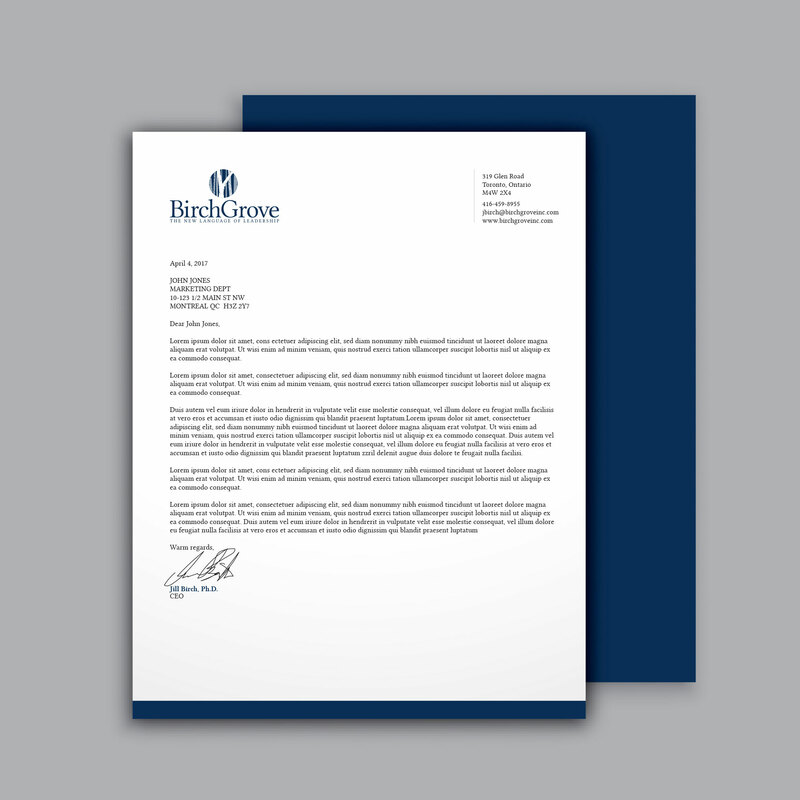 NHD was contacted by Ripple Creative Strategy to design BirchGrove's logo and branding. 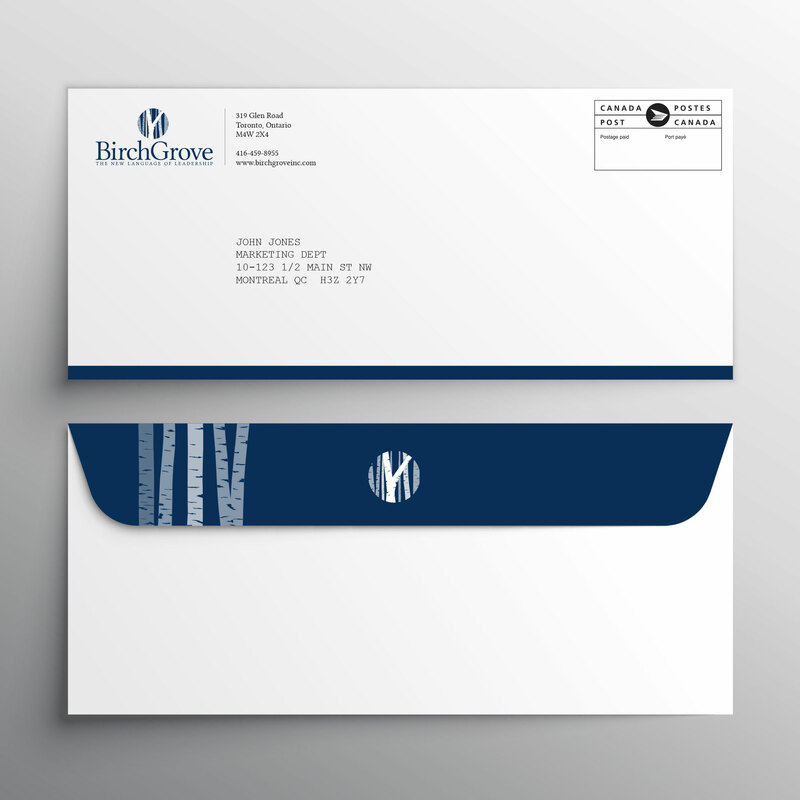 We also created a full stationary pack including business cards, letterheads, envelopes, email signatures and PowerPoint templates.